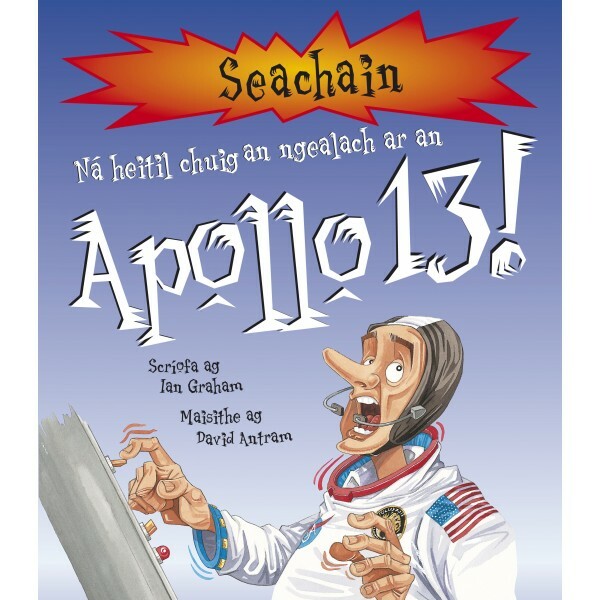 ná roghnaigh Apollo 13 – nó beidh mí-ádh ort! Aistrithe ón sraith cailiúla The Danger Zone - Seachain! an t-ainm feiliúnach atá air agus ní mór do leitheoirí a bheith cróga chun taisteal siar in am agus iad fhéin a shamlú i lár eachtaí stairiúla. 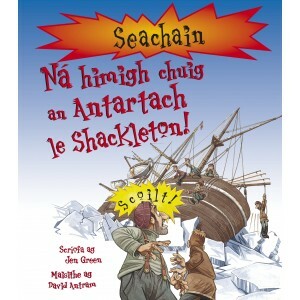 neart firicí caite isteach le iontas a chur ar fiú na saineolaithe is mó a bhfuil ann! 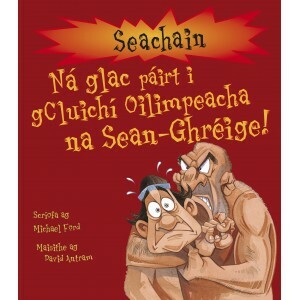 Bhí sé ar cheann de na haistir ba chontúirtí a rinne duine ar bith riamh..
Más i gcúrsaí spóirt atá do shuim, seans go gceapfá go mbe..